1. Ensure Good internet connectivity. 2. The file size of each photograph should not be more than 200KB and each PDF file size should not be more than 300KB. If size of the file is more than mentioned limits system will not accept while uploading the file. While uploading the image files of photographs, please ensure you give image file name as faculty name so that duplicate of photographs can be avoided. 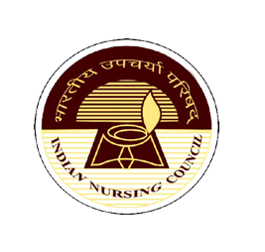 Contents on this website is published and managed by Indian Nursing Council, Govt. of India. © 2016 Indian Nursing Council, Govt. of India. All rights reserved.